Cold Calling and email blasting are DEAD! Meeting your key decision maker is harder than ever. With the emergence of different social media platforms, it has become critical for Sales Managers and their teams to learn and adapt to the changing sales process. 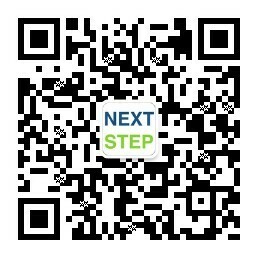 LinkedIn is the largest business social media platform with 20 million members in China. Buyers are savvier than ever and they want to meet with people, who can be trusted along with delivering valuable solutions. Hence, everyone on your sales team needs to seen as credible and reliable. 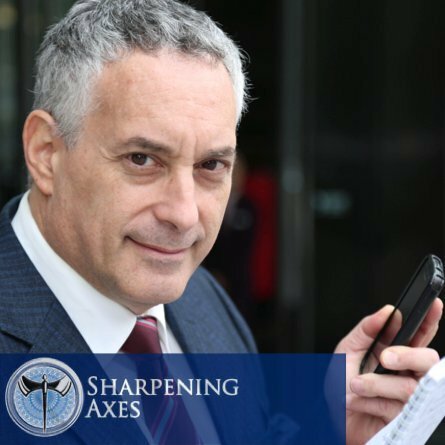 Jerel Bonner, Founder of Sharpening Axes, will help you understand the key selling tactics for starting to improve your Social Selling Index (SSI) on LinkedIn. Learn how to connect with key decisions makers, and be seen as a resource of information instead of a sales person. Know how to curate and create social media content that lets your customers stay ahead of their competitors. Write messages that influence your clients to contact you to solve their problems. 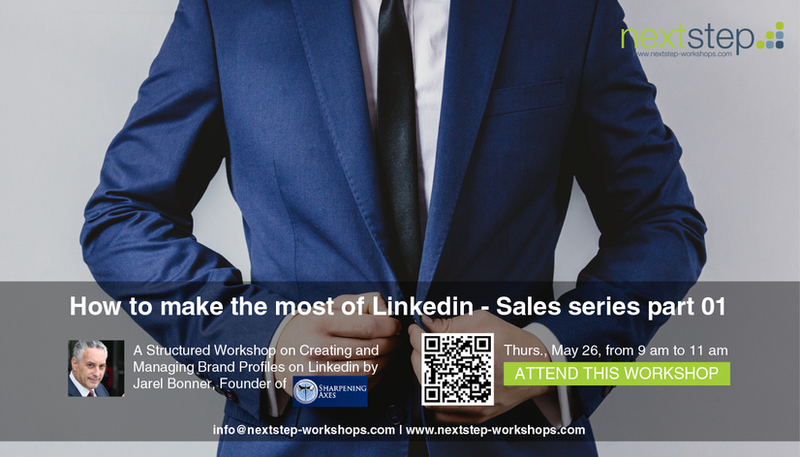 The best people to attend this workshop would be Sales Directors, Sales Managers, and Business Development Managers. 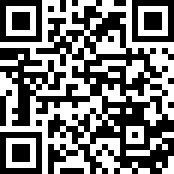 Understand LinkedIn’s Social Selling Index (SSI) and find out your score! 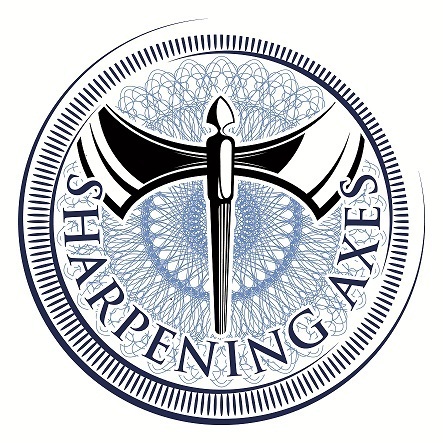 Sharpening Axes founder Jerel Bonner has a long list of accolades under his belt; a sought-after executive coach, an author and writer and motivational speaker. He is also the author of Sharpening China’s Talent, published in June 2015. He has over 35 years of business experience, thirteen of which are years spent in dealings with companies in China. He has held positions in well-known Fortune 500 firms in Banking, Finance, Manufacturing, Telecommunications, Marketing, and Training and Development. His experience in dealing with international companies has given him a global perspective when dealing with employee relations. His coaching system is built on the foundation that relationship and expertise power creates more influence on an individual than role power. His keen observation and understanding of behaviors helped him create programs tailored to maximize people’s learning styles, resulting to the desired results within the organization. Jerel Bonner has also shared his experience and expertise through speaking engagements. He has been a resource speaker for different conferences like TEDxHULT Shanghai, European Union Chamber of Commerce China, Am-Cham Shanghai, and the Asian Organizational Development Network in Nanjing, China. Jerel is an alumnus of the University of North Carolina at Chapel Hill, Central Piedmont Community College and Duke University. He is also the author of Sharpening China’s Talent, published in June 2015.